New custom rim and wheel, for what you drive! 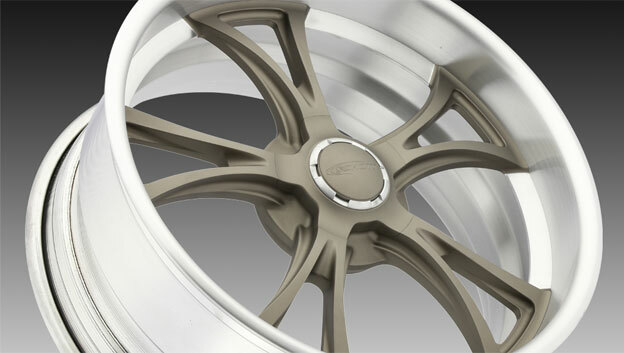 The new Tomahawk wheel design is shown with titanium ceramic coat and brushed rim. Numerous finish options can be applied to best suit your vehicle. Butch Hill's recently completed '68 Chevelle convertible commands attention. With it's red interior, straight body, Modsport wheels, and a host of other goodies.